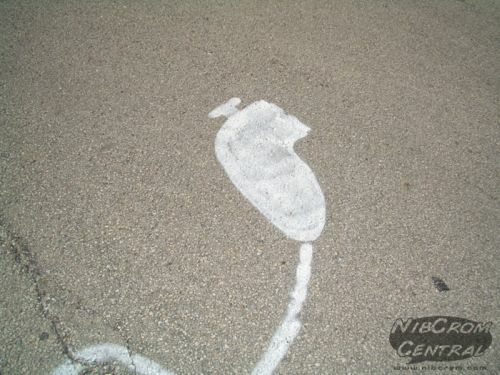 You are readingWii Controller Street Art: Pavement Branding Sells! 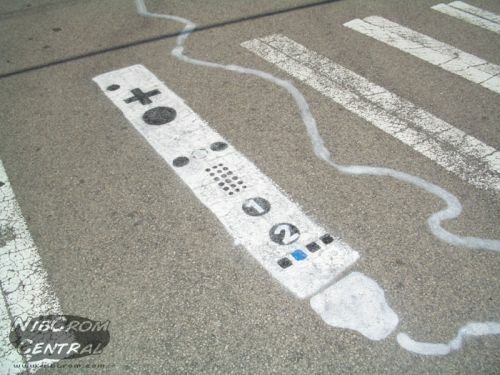 Wii Controller Street Art: Pavement Branding Sells! 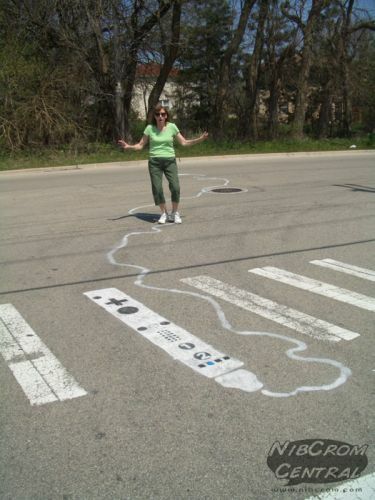 A brand building initiative or the creative urge of an over-enthusiastic Wii groupie…we are not sure but this street art exercise has certainly drawn our attention. It goes without saying that we are not the only ones taking a closer look. 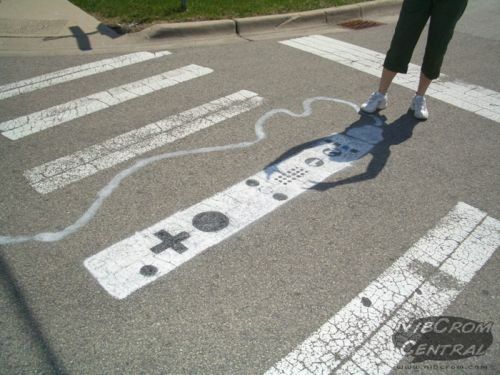 Every pedestrian sauntering across the cross-walk in Darien, Illinois, we are absolutely certain, will have something to say about this interesting spray art of a Wii Controller. 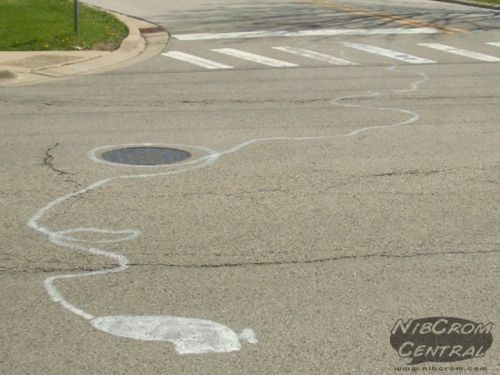 With a Wii nunchuk trail stretching about 10 feet across the road, the street painting work will be visible a fair distance away. 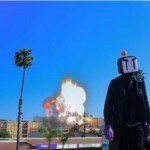 With brands looking for newer, more radical ways to enhance the recall factor, it is hardly surprising that existing art forms are also being leveraged in unique ways. Street art isn’t new to us, especially after viewing remarkable 3D paintwork on pavements. 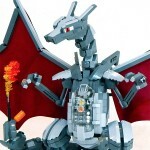 Despite the lack of supreme dexterity, whoever has conceived this Controller art idea deserves a lot of appreciation. 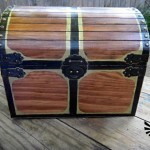 It is perhaps the start of a new trend – street branding. Are other firms listening?